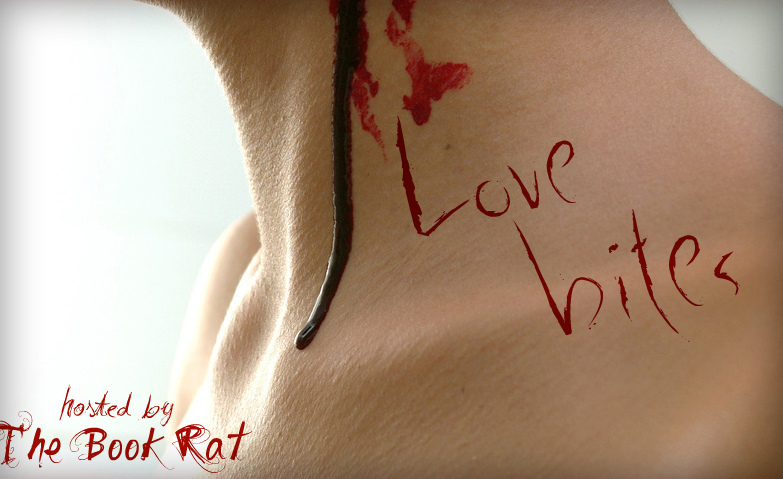 The Book Rat: Black Dagger Brotherhood hawties BITE! full credit goes to Calanthaa for making this video. Makes you wanna read the books, doesn't it? Um fail on Evie. Life just kind of sucked last week, but I WILL get something juicy up here during naptime!